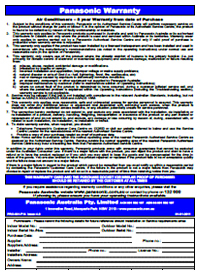 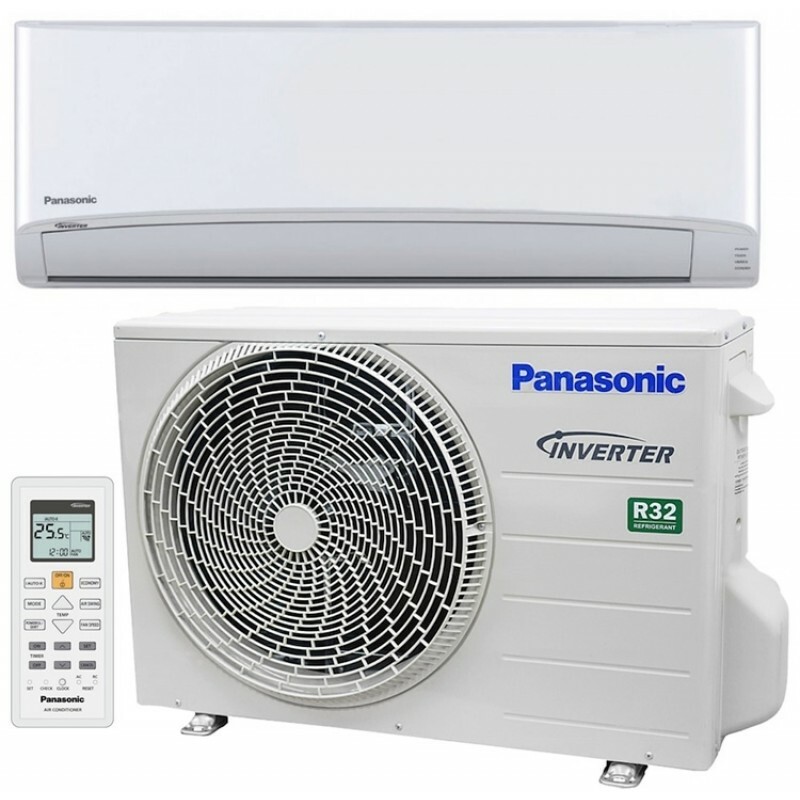 As well as a cool or warm comfortable home, a Panasonic air conditioner provides the ultimate peace of mind with our Anti-Bacterial Filter which eliminates unwanted contaminants and enhances the quality of air for you and your family. 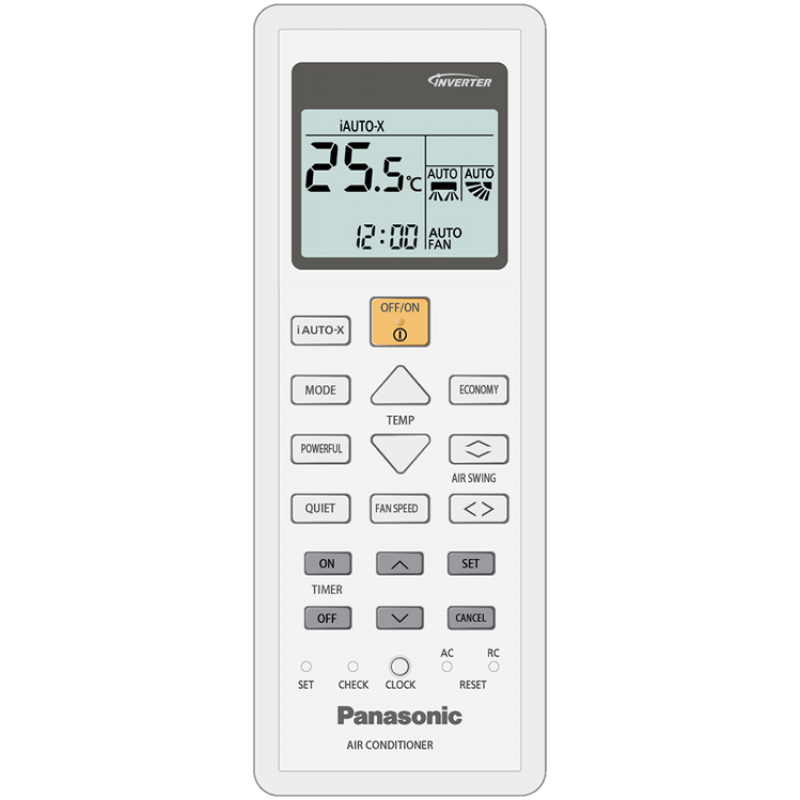 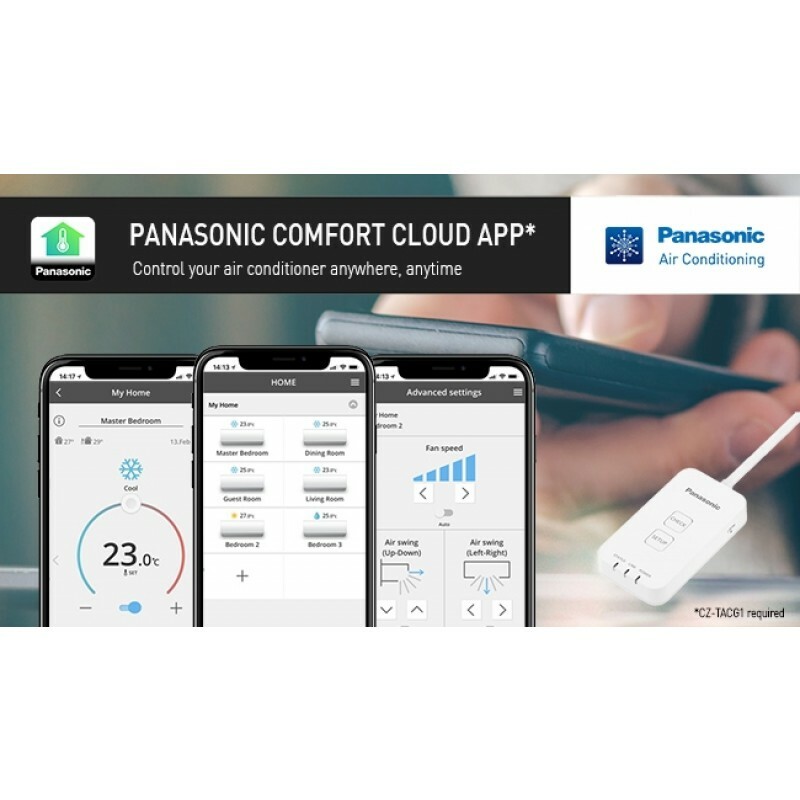 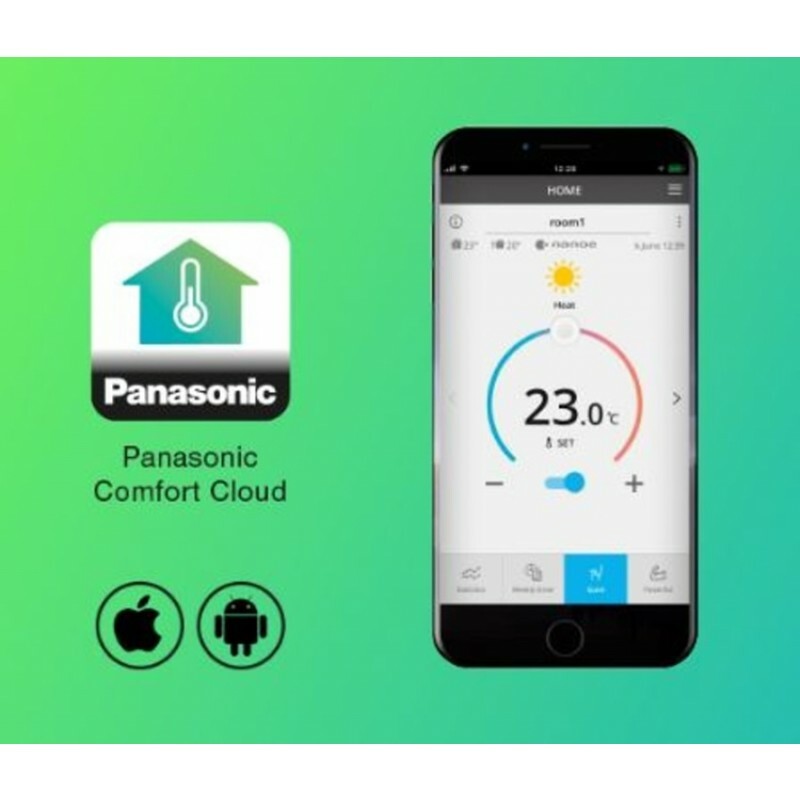 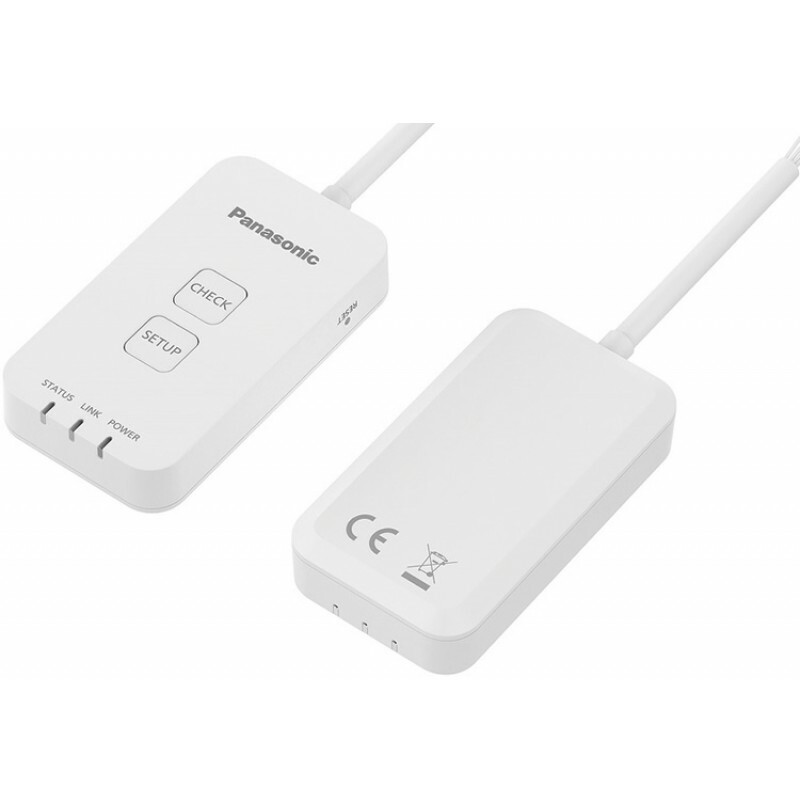 Panasonic systems are among the quietest in the world, so you can enjoy the comfort of running your air conditioner at night and still have a relaxing sleep. 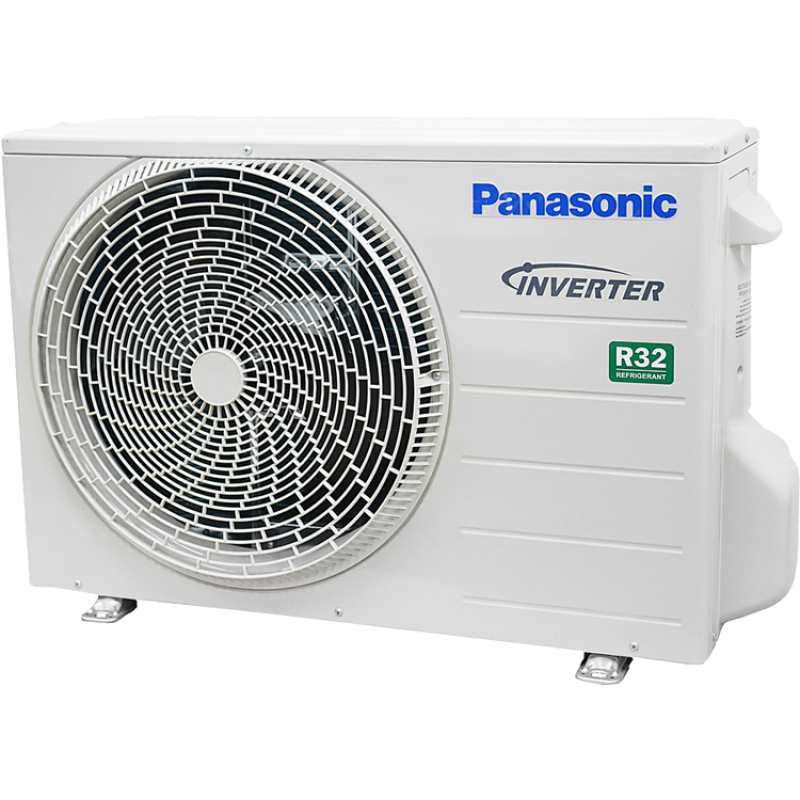 The outdoor unit is also very quiet which means you don’t have to worry about keeping your neighbours up either. 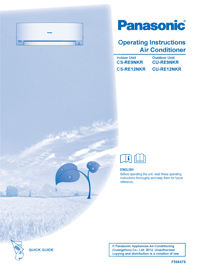 LATEST REFRIGERANT One of Panasonic’s principles has always been to sustain the environment around us. 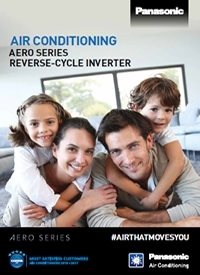 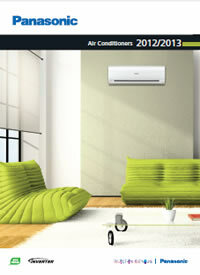 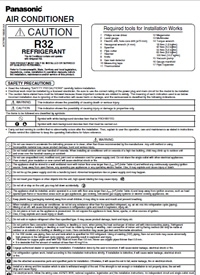 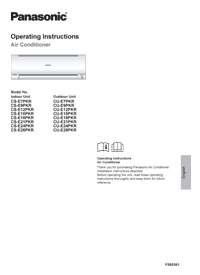 Therefore, we use the more ozone friendly refrigerant R32 for this new product. 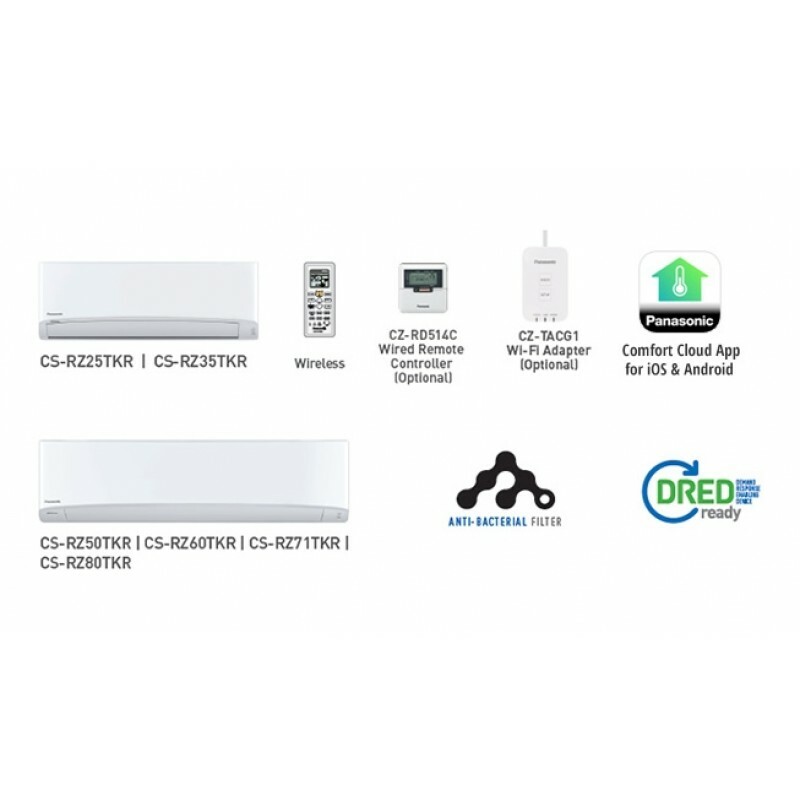 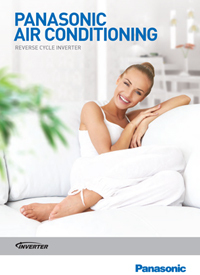 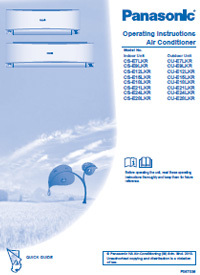 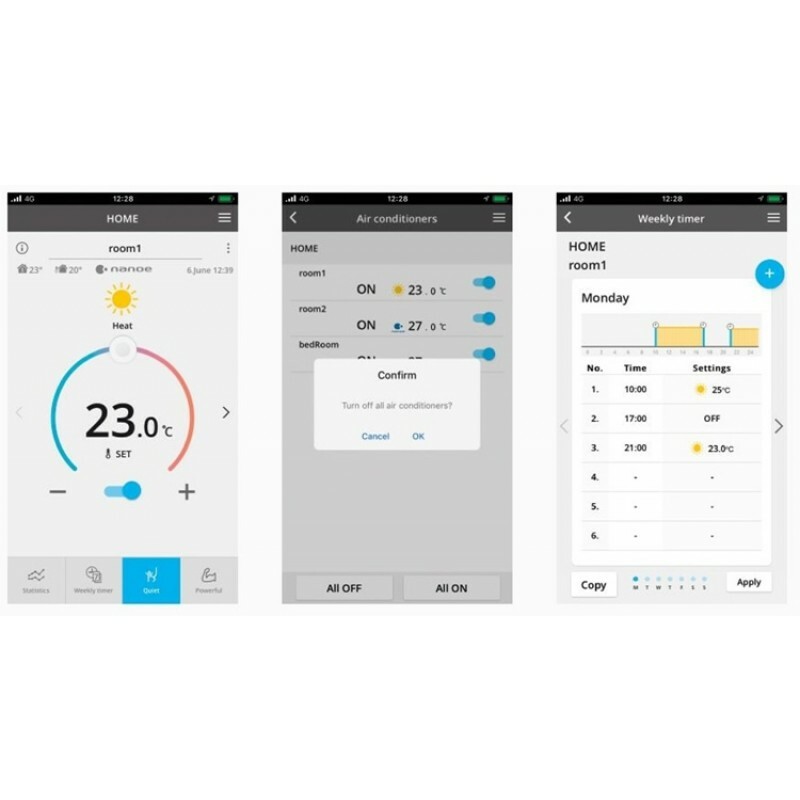 It is especially suitable for use in air conditioning and results in better energy efficiency.